Can you just think your stress away? That’s the question on my mind as I write this blog post. Of course, I know how we perceive our thoughts impact our life. However, we’re limiting our full potential and existence in life if we just focus on our mind in regards to stress. See, when people say that you can think your stress away, they are engaging half of the mind and body. The poor body screams out for conscious thought, but we ignore it as if it is our beloved and hated twin. Since we have not become acquainted fully with the inner workings of our body, it is easy to follow the crowd and focus on the mind only. While you can have happy thoughts and try to think your stress away, there’s a danger by doing this in life. If you ignore the body, disconnect from it and generally stay numb to it, it will not provide the tools you need to more fully see life and all its potential. The tools won’t be there for you when the stresses build up or become too strong and you’ll be left dealing with physical health issues no one can explain. I’ve experienced it first hand in my life. If you read the book that I have written, you’ll understand it more. 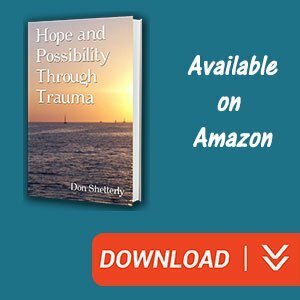 See my book, Hope And Possibility Through Trauma. 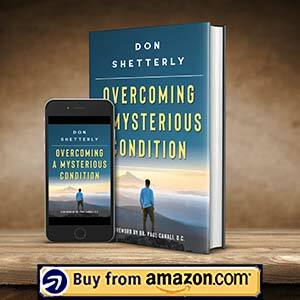 Also, look for the new book coming out in early 2019, Overcoming A Mysterious Condition. Recent articles on various research studies have shared some interesting statistics. (Read “Stress Will Hurt Your Health – Only If You Think It Will.”) Unfortunately, they are only looking at half of the story. For some reason, we as a human civilization, do not see stress in a way that is helpful to our growth. Various people and research studies have part of the equation down, but they ignore the important parts. Yes, how you perceive stress is a big factor in what happens to you. See, here’s the part everyone misses. Stress impacts the body whether you think it does or wants to admit that it does. It gets locked up in our cells, emotions, muscles, tissues, organs and our mind. When we ONLY focus on the mind, we ignore the impacts on the body. Please reread that last statement if there is any doubt in your mind as to what I am saying. However, if you begin to focus on the mind and body through the felt sense of the body than you’ll have much greater success in dealing with stress. This awareness and consciousness will become your teacher. You will soon learn to see stress in a whole new way as you discover the impacts it has on the body in real time. This is not just from an unconscious and mind-numbed interaction. It is one that allows you a greater resiliency and seeing possibilities for your life. In healing, we gravitate towards mind-numbing health procedures or alternative happy sounding concepts. 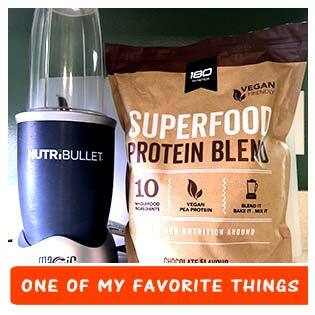 These things omit the body part of the equation. We give lip service that the body impacts us. The vast majority of humans have not come close to understanding what a mind body consciousness means. 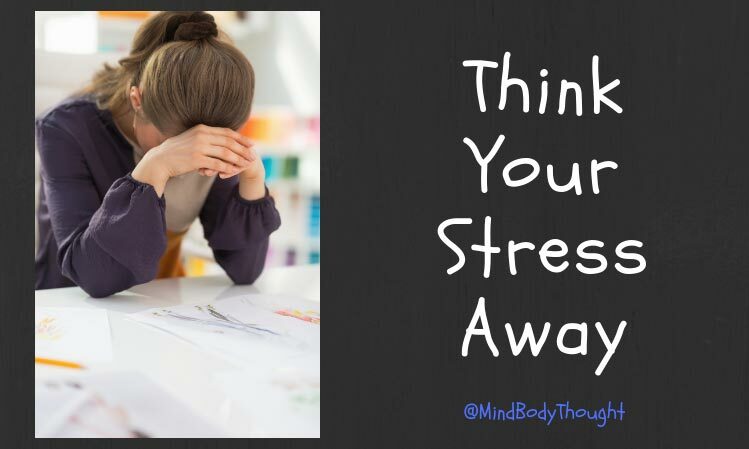 To just think away your stress is going to do very little in the course of your life. You might trick yourself into believing that it does. Be careful because it has managed to get you to close your eyes in all that you see. If you start from the felt sense of the body and then work to think your stress away, you’re going to be more human than you realize is possible. Don’t settle for mind mind-numbing beliefs that limit the mind body connection. Embrace both and your tools to deal with life will increase in ways you cannot yet see.